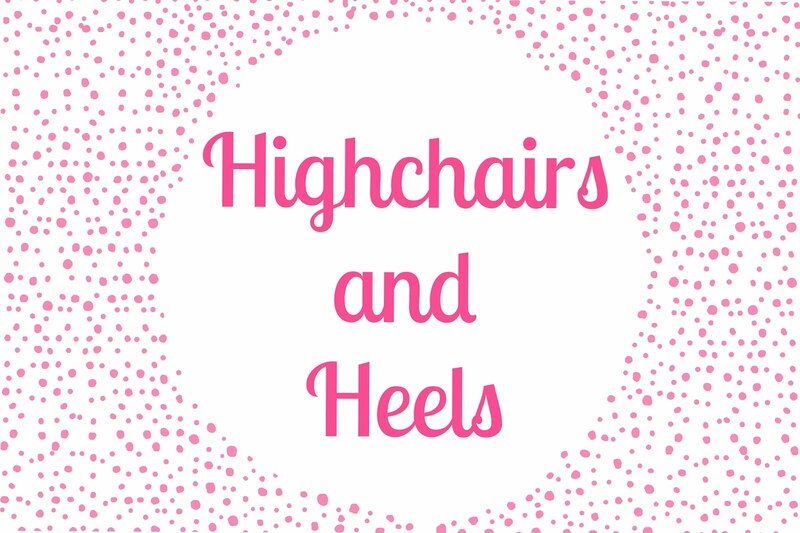 Welcome to our humble little lifestyle blog high chairs and heels. We are two sisters , Katie Gleeson and Sinead Stone, from north Tipperary, Ireland. We set up this blog as a little bit of fun to share our passions in life, parenthood, fashion, beauty, food and home. 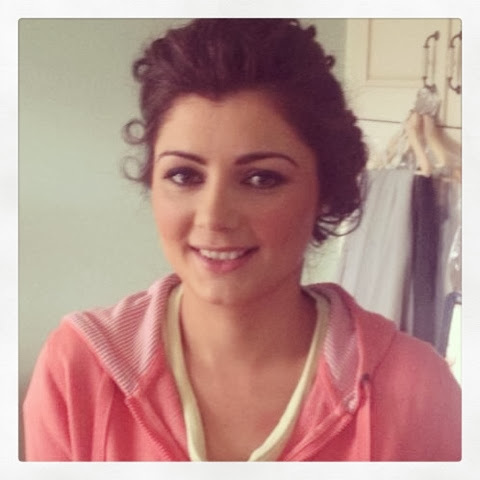 Sinead is about to enter her late 20's, and lives with her husband Ger, two little boys Ryan and Sean and terrier Betty in a small town in North Tipperary. 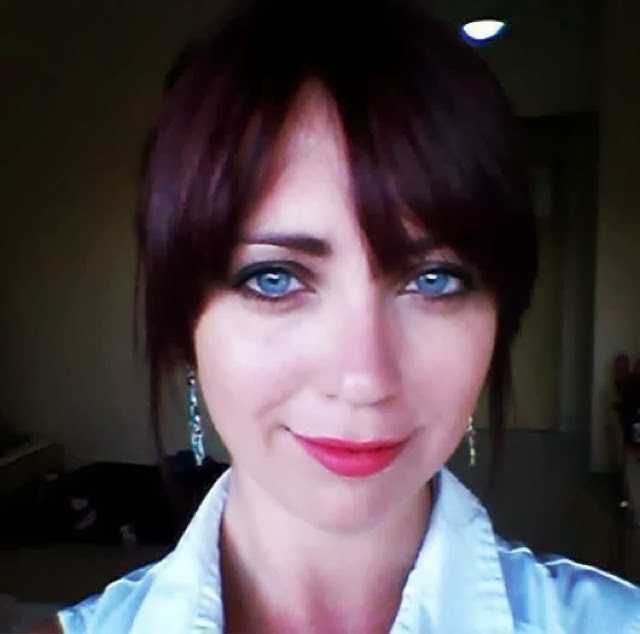 Sinead is also adding to her brood, with baby number three arriving late January 2014. She is a qualified childcare professional and works in a local pre-school. Her interests include fashion and style trends, she has a passion for DIY and crafting and running her house like a boss!! She also pretends to be interested in all things IT for the sake of her computer obsessed husband. In real life she is semi interested in sports as her weekends consist of being a sideline supporter at the men in her life's rugby and hurling matches. husband Phil and golden retriever Max on the family farm in the north Tipperary countryside. She runs a small part time Hair salon from her house after ten years of working in the industry at home and abroad. Her interests include fashion and style, traveling to as many different places possible that her disposable income will allow, reading so much it inspires writing as a hobby, attempting to become a domestic goddess, intrepidly searching local shops for great bargains and enjoying her little corner of this planet with her loved ones and friends! She is also about to stumble and fumble her way through the life changing journey that is parenthood, being due her first child in mid march 2014.